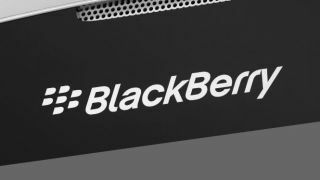 If you're seeing reports claiming Xiaomi is eying up BlackBerry, don't get carried away - we've had confirmation from the Chinese firm that is definitely not the case. Xiaomi's President Bin Lin took to his Weibo page to ask people not to spread rumours about his firm buying BlackBerry, but a translation error has seen the message misinterpreted by some who claim the purchase could well go ahead. TechRadar was told by a Xiaomi spokesperson "this claim is not true at all" and the correct translation for Mr Lin's post reads: "Everyone, please don't spread rumours" in response to someone who said "Xiaomi is going to acquire BlackBerry."